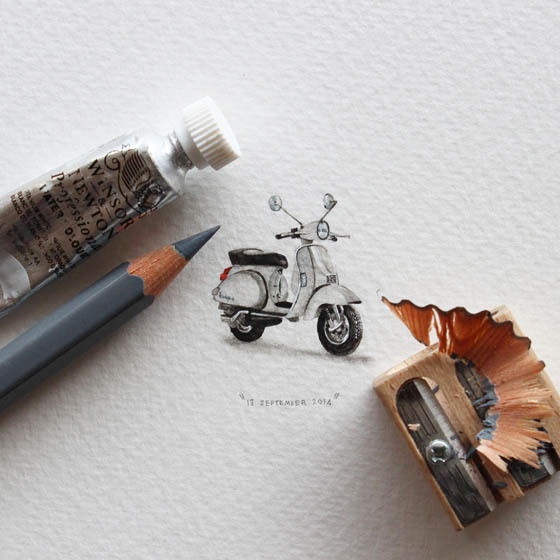 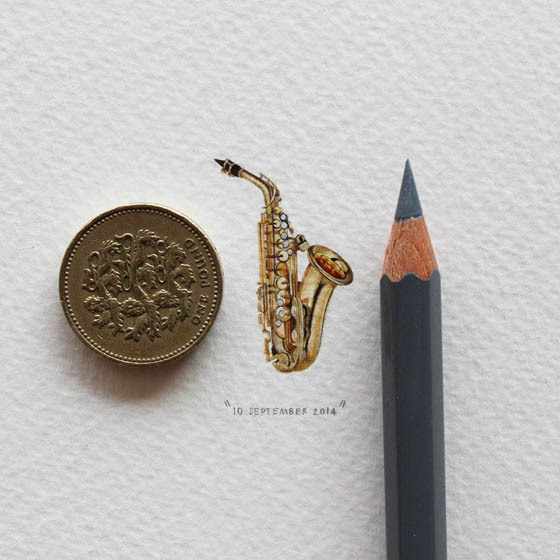 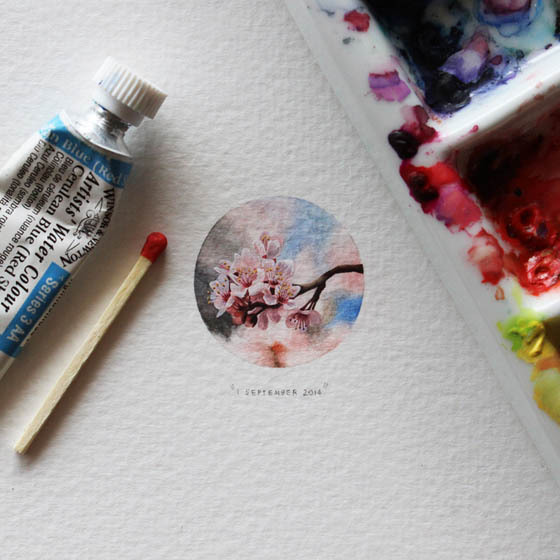 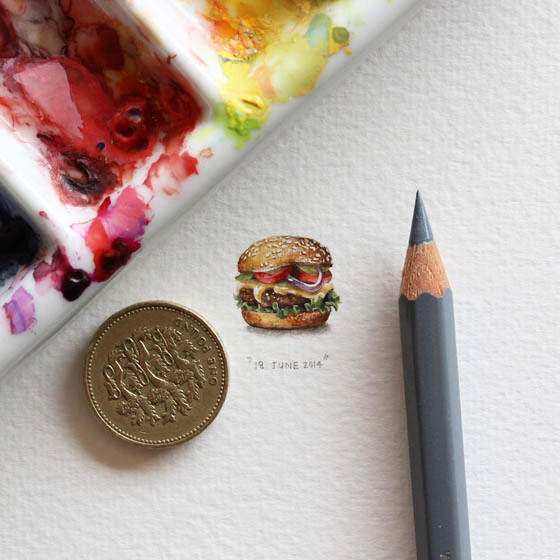 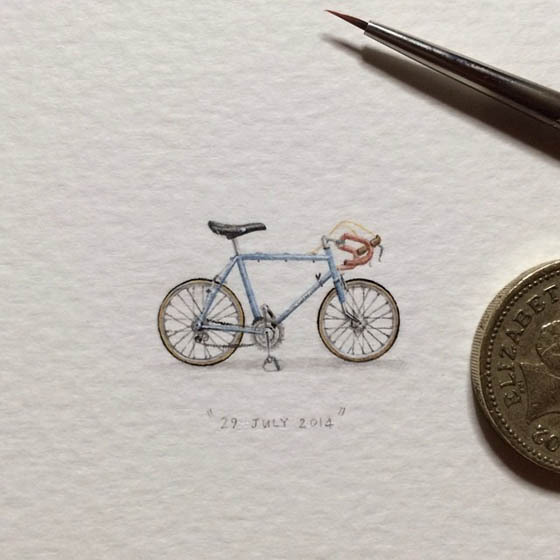 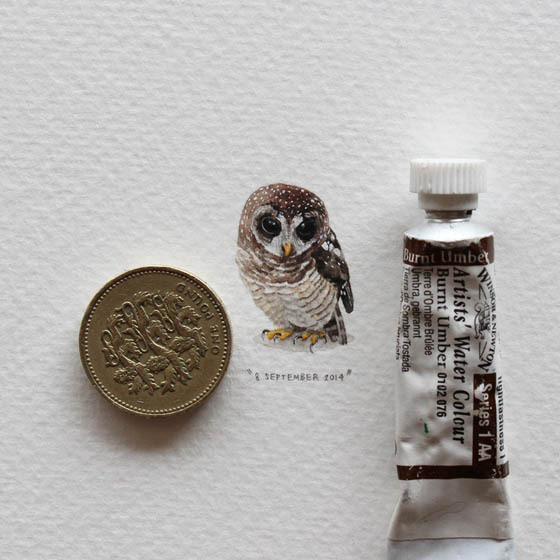 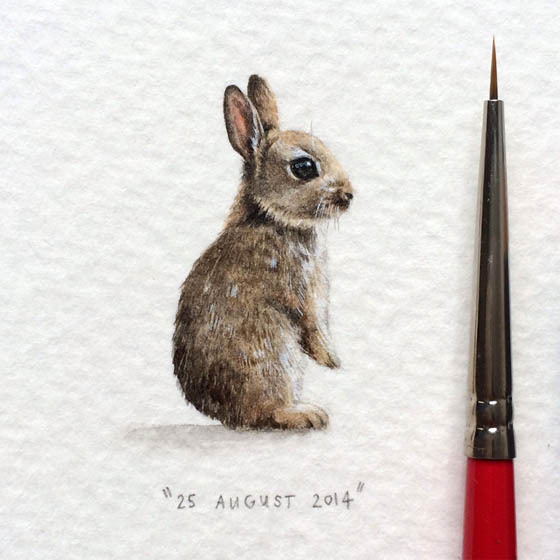 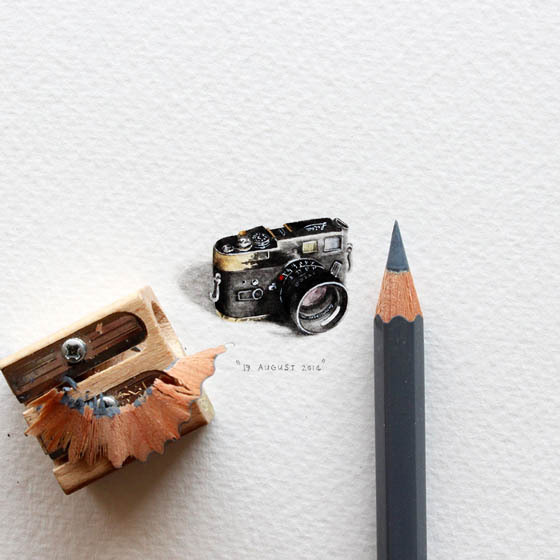 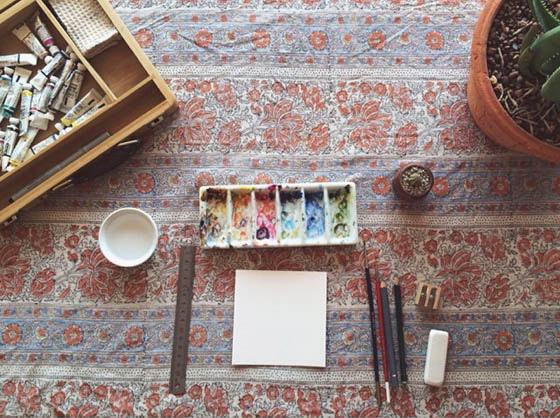 Since January 1, 2013, Cape Town artist Lorraine Loots has creating a miniature painting with a different theme every single day. 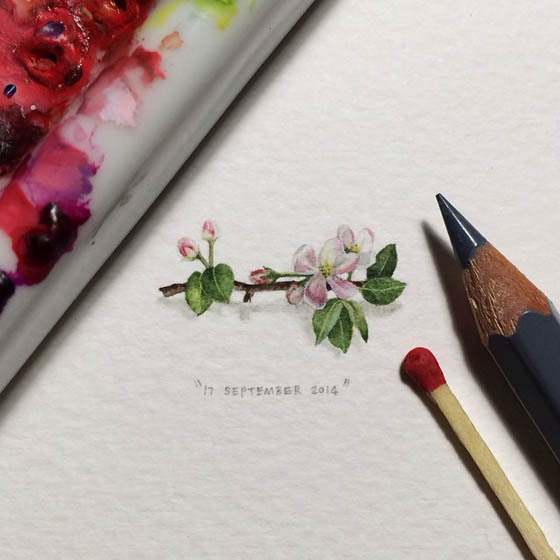 Working with paint brushes, pencils, and magnifying glass, Lorraine created superbly detailed paintings scarcely larger than a small coin. 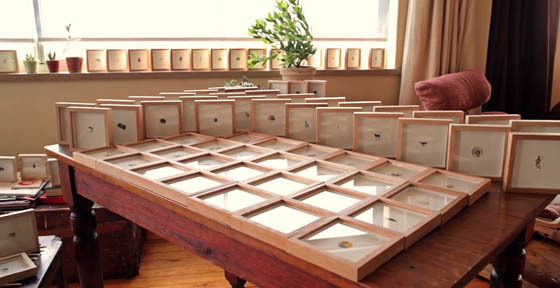 After successful first year, the young artist has dedicated her 2014 works exclusively to Cape Town – in celebration of her city’s designation as World Design Capital 2014. 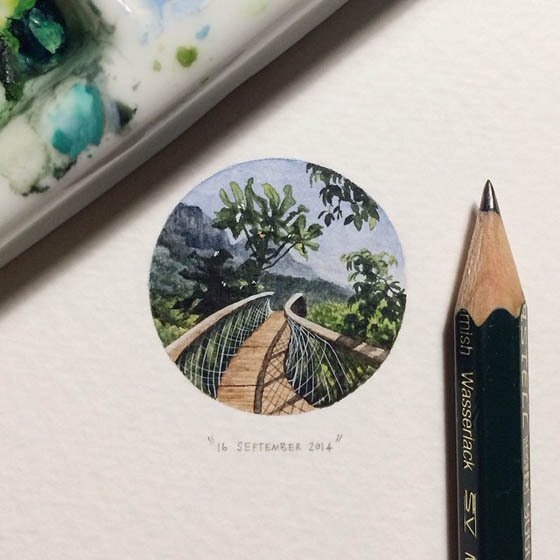 You can watch her work and hear a bit more about her inspiration in the video below or enjoy the whole project on instagram.